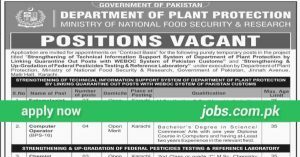 Find latest Agriculture Jobs in Pakistan with variety of job offers in Pakistan Agriculture sector. Use the search filter below to search for Agriculture jobs by qualification, skills, education or job title in major Pakistani cities. 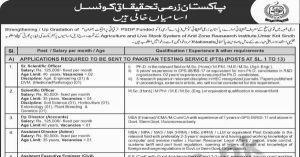 PPSC Jobs 2017 (34/2017): 11+ Vacancies in Agriculture Department of Punjab Government to be filled immediately. Required qualification from a recognized institution and relevant work experience requirement are as following…. 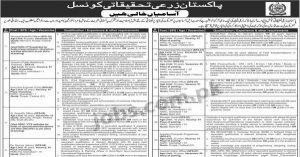 PPSC Jobs: Punjab Public Service Commission Lahore is inviting applications from eligible candidates for 14+ vacancies available in Board of Revenue and Livestock & Dairy Development Departments of Punjab Government….